Description: Sam brings us this week's mid-week SOUND OF SPEED to recap all the racing action from the weekend, including F1 from England, Indy from Iowa and a NASCAR Triple Header from Kentucky! Sam shares some trackside comments from our favourite drivers. Check back on Sunday as Sam's RACE DAY EDITON of SOUND OF SPEED will get us set up for Toronto's Indy Race through the CNE grounds and NASCAR in New Hampshire. SOUND OF SPEED from Beach BOOSTER Radio is available ON DEMAND at anytime, on any device from our Beach BOOSTER Radio Podcast Page! Please share with Race Fans around the world! 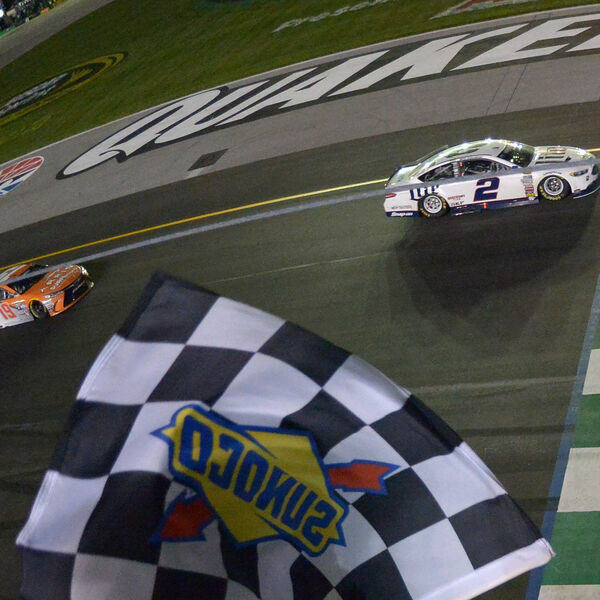 Sam brings us this week's mid-week SOUND OF SPEED to recap all the racing action from the weekend, including F1 from England, Indy from Iowa and a NASCAR Triple Header from Kentucky! Sam shares some trackside comments from our favourite drivers. Check back on Sunday as Sam's RACE DAY EDITON of SOUND OF SPEED will get us set up for Toronto's Indy Race through the CNE grounds and NASCAR in New Hampshire. SOUND OF SPEED from Beach BOOSTER Radio is available ON DEMAND at anytime, on any device from our Beach BOOSTER Radio Podcast Page! Please share with Race Fans around the world!